The holiday season in Colonial Willliamsburg is such a beautiful time of year. Knowing that so many of you may be traveling there for the Grand Illumination or to shop or stroll the restored area to view the exquisite decorations, I offer this information. 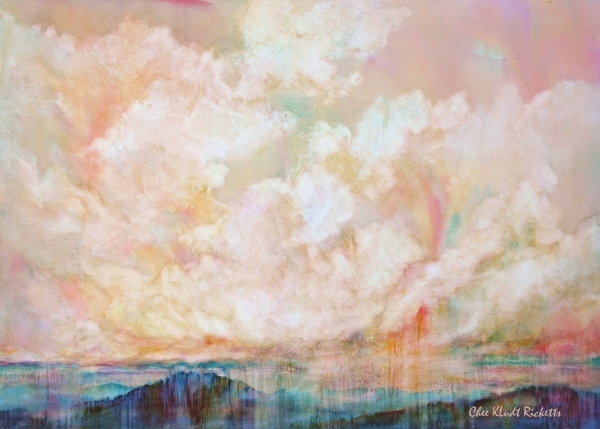 The watercolors in my show place me still “in the clouds”, but I have been experimenting with watercolors on stretched canvas. I will exhibit a collection of these paintings as well as the more traditional transparent watercolors that are matted and framed under glazing. 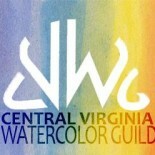 Approximately thirty-five watercolors will be on display. It would please me greatly if anyone visiting Williamsburg during the dates of my exhibition could stop by to view the show. The gallery is a charming one and is a vibrant part of the Williamsburg community arts scene. This entry was posted on Nov 2, 2014 by miatomaine in Member news, Shows.